← Get Gaana+ Premium Subscription Of 3 Months In Just Rs.6. 1.3 What Will Be The Promo Code For Droom Sale ? Droom Super Sipper Next Flash Sale Is On 10th April 2019. Like Previous Sales, The Sale Will Be Live From 11 AM Until Stock Last. Droom Sale Date : 10th April 2019. Droom Sale Time : 11 AM Untill Stock Last. 3. You Are Done!! The Rs.99 Helmet sale is on 10th April. What Will Be The Promo Code For Droom Sale ? 3. As They Take Payment Online .No COD Available. Better To Add Rs.99 In Paytm Before Sale And Same For Making Payment For Faster Process. Note : Direct Debit Card Process May Be Time Consuming. 4. Last Post : Be On Site From 10:45 AM You Might Get Item Before Sale . Better To Login Your Account On App Also . 3. Don’t Click On Droom Flash Sale Banner, Just search For Helmet directly from Search Menu. 5. Click on Buy now and Apply Above Code. 6. Note – You will get option to apply code in next page. Just click on apply code. 7. You will get it easily without any headache. 8. New New Fresh Droom Account Everytine. Don’t Use Account In Which You Placed Order Already. Don’t Use Repeated Name, Same email, Phone number, same delivery address, Even use different paytm number to pay the amount at checkout page else your order will be cancelled. Paytm 99% cashback kaise le? Is it 28th April Today?? 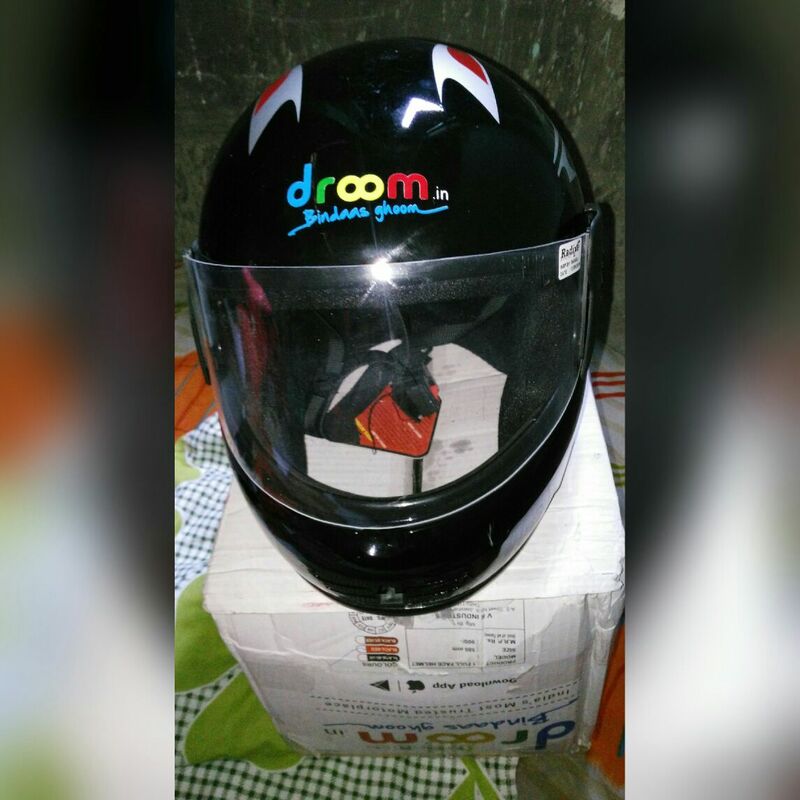 Bhai mene perfume order kiya tha first time droom ne mera order cancel kar diya.ab helmet ke liye nya account banana hai kya. aisa ataa hae helmate… Maa kI chuu mere bete!! !